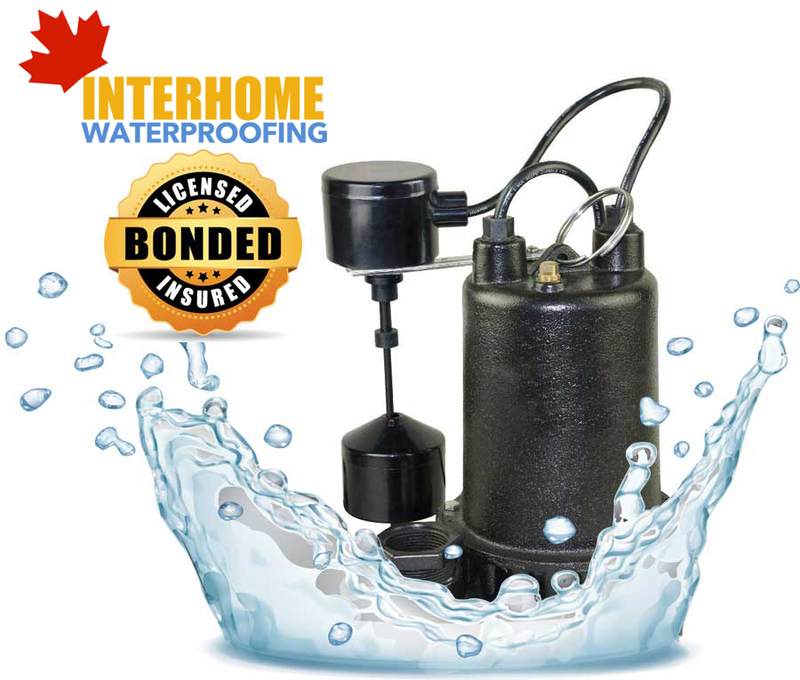 We offer sump pump installations in Toronto and across the GTA. 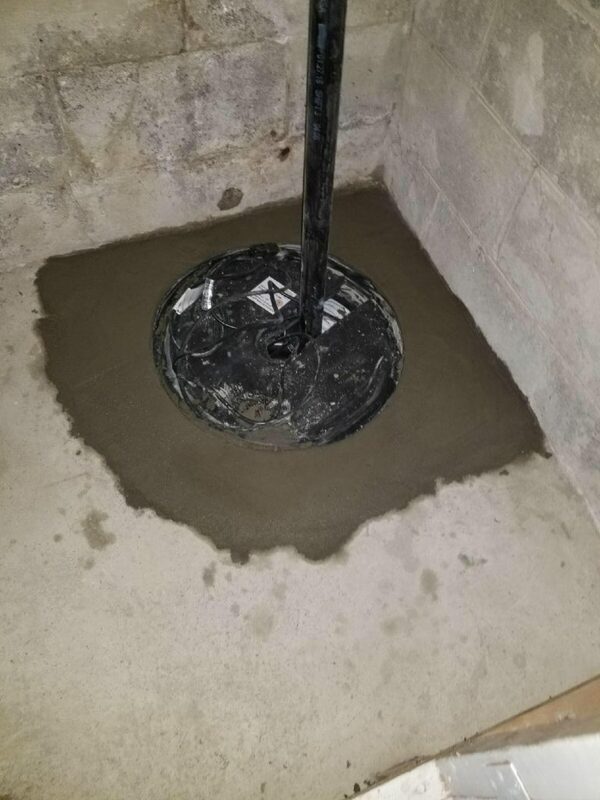 Since 2004 we have performed hundreds of basement waterproofing projects, both interior and exterior and sump pump installations and replacements are part of this process. 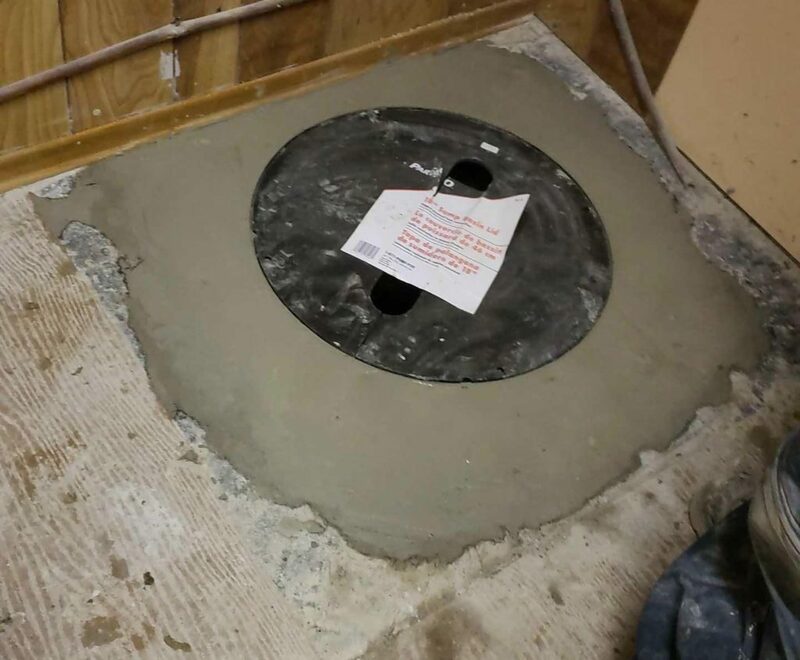 We install interior weeping tile systems that are graded towards the sump pump so water accumulation from the ground can be efficiently drained. 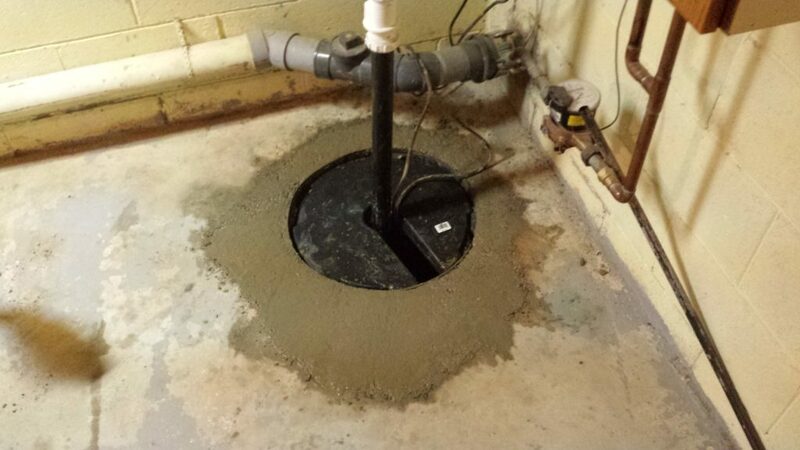 A sump pumps installation is a MUST for houses and buildings that are in low-lying areas that are prone to flooding. 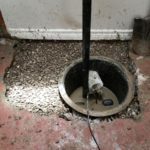 Also areas where heavy snowfall and rapid melting occur are prone to flooding and will greatly benefit by a sump pump installation. 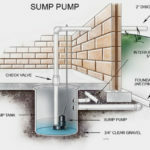 A sump pump, as the name suggests, is a pump that is installed in a sump pump pit in your basement. 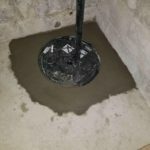 Its main function is to guide water that enters your basement out of the pump pit to be drained away from the building, protecting your basement or crawlspace from flooding. 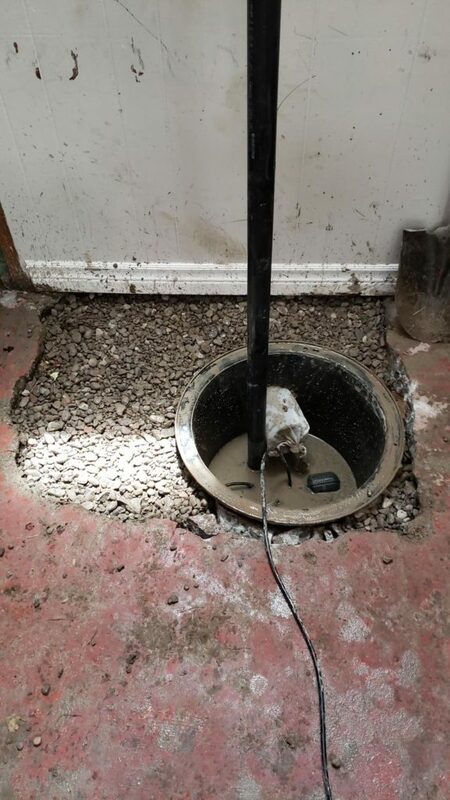 Sump pumps usually stand in a hole with a gravel base. 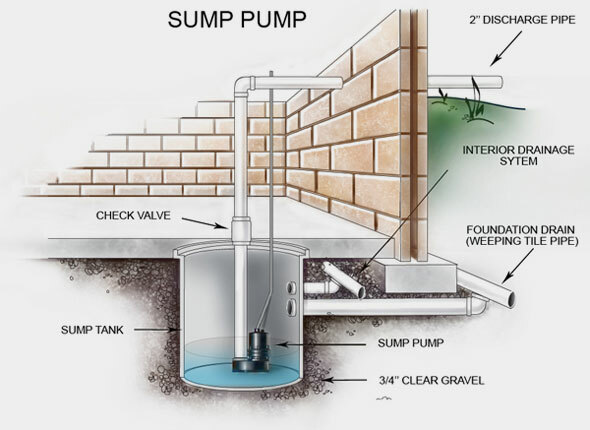 Sump pumps get automatically activated by the presence of water accumulation through a float activator arm or a pressure sensor. 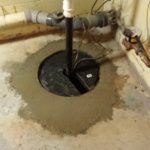 Modern sump pumps can have a backup pump, a back up battery in case of an outage, and an alarm that goes off when failure occurs. 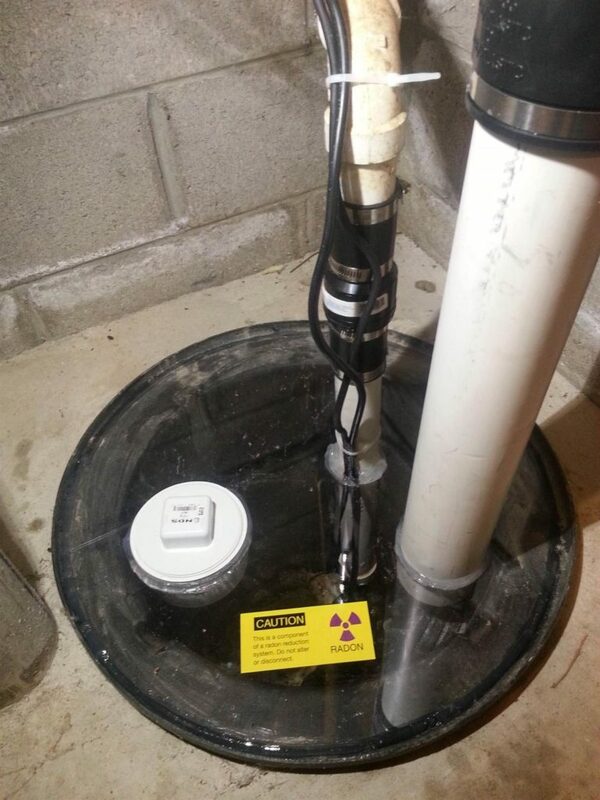 Some sump pumps even have a wifi enabled alarm that can send out an email or text in the case that there is a malfunction or input triggers. 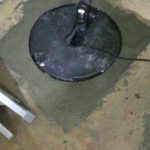 Interhome Waterproofing are expert sump pump installers and we will educate you on different types of sump pump based on cost, performed actions and power. 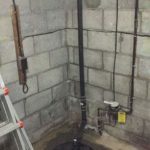 We will first assess the risks for flooding in your area based on the soil your property sits on, if it is in a flood prone area and other factors. 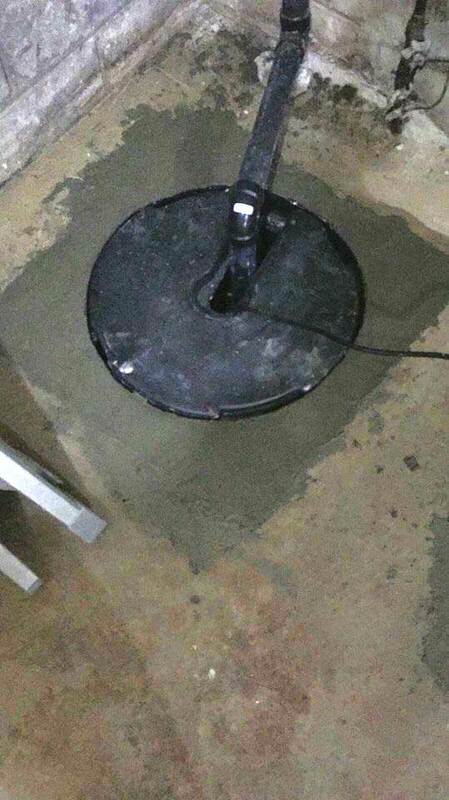 Our consultations and assessments are free, our goal is to provide the best sump pump solutions for your property. 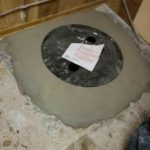 Another great investment, when it comes to safeguarding your basement from flooding is the installation of an interior weeping tile system that accumulates excess water from around the walls of your basement and guides it to the sump pump. 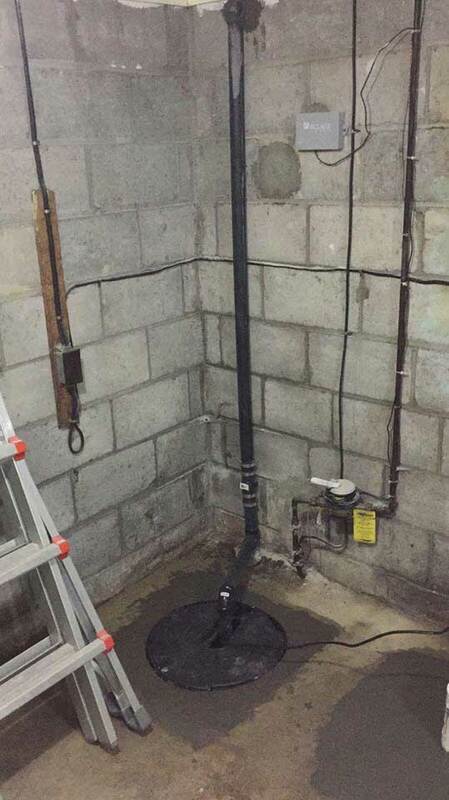 Accumulation of excess water is not only a concern for flooding but it also creates leaky and wet basement conditions that mold can grow.